Seit 29 Jahren wurde es nicht mehr gespielt: Im Mai 2019 kommt Pina Bauschs Stück „Er nimmt sie an der Hand und führt sie in das Schloß, die anderen folgen“ wieder auf die Bühne. Der Vorverkauf beginnt am 22. 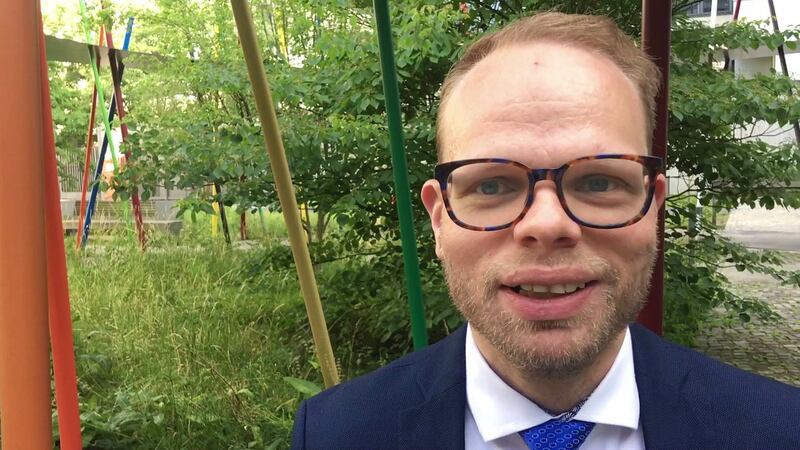 März. 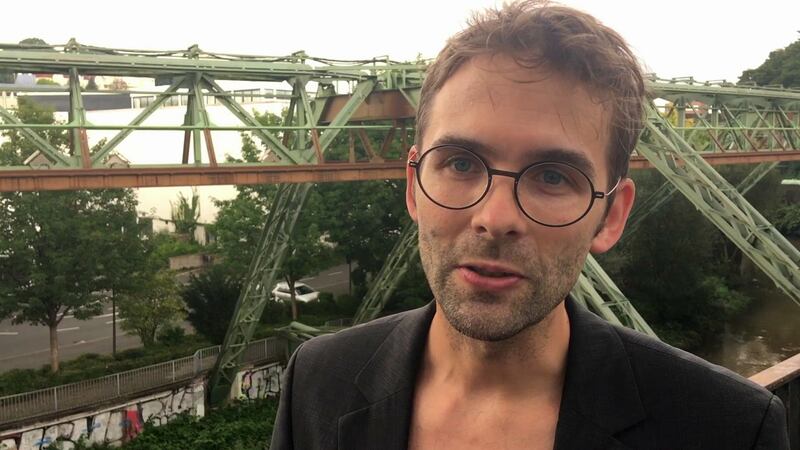 Am Wochenende stellten die Stipendiat(inn)en des Pina Bausch Fellowship 2019 sich und ihre Pläne für die Aufenthalte bei den von ihnen gewählten Kooperationspartner(inne)n vor. 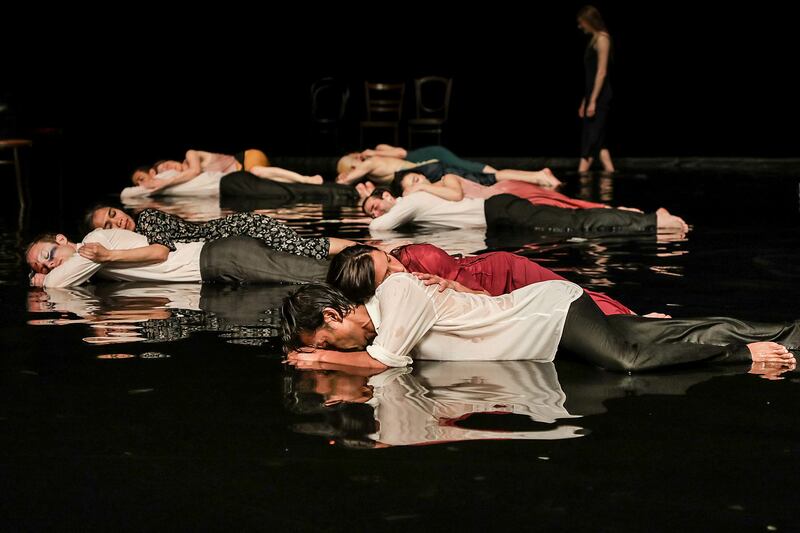 Die Stipendiat(inn)en des Pina Bausch Fellowship 2019 schildern ihre Pläne; der 2018er-Jahrgang berichtet von seinen Aufenthalten und bietet Workshops an. 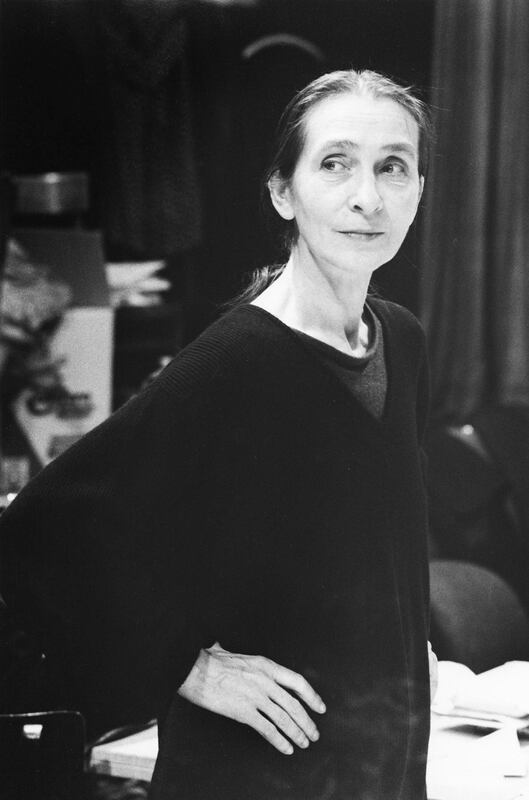 The dancer and choreographer Pina Bausch made history: in dance, theatre and throughout the arts. Her unique work and artistic legacy enjoy the status of national cultural heritage. To keep this heritage alive, and provide new ways to access it, the Pina Bausch Centre is planned at Wuppertal’s former municipal theatre, the Schauspielhaus. Clicking on this video will result in data being uploaded to the video hosting service bullz-eye networks (Videolyser). 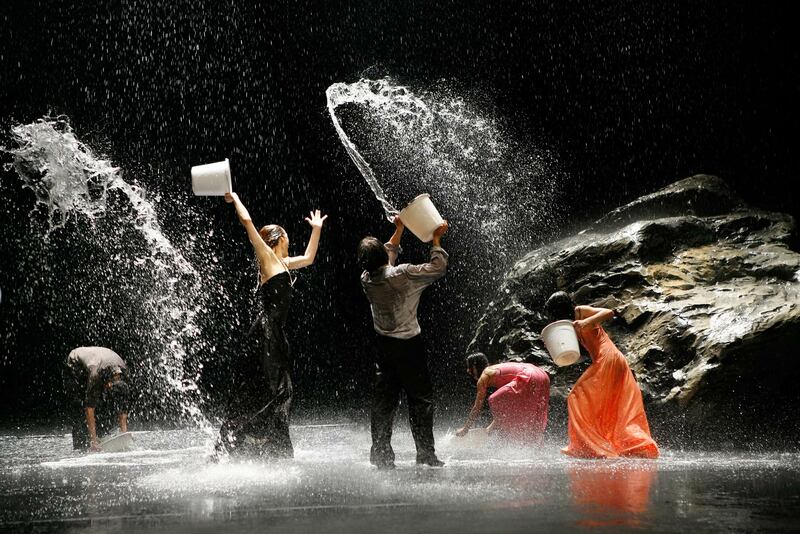 The concept for the Pina Bausch Centre combines tradition with innovation, artistic excellence with a democratic notion of the arts; it will be internationally influential while involving the local community. It will be supported by the Tanztheater Wuppertal Pina Bausch, the Pina Bausch Foundation, the Production Centre and the Wupperbogen Forum. The Schauspielhaus, Wuppertal’s former municipal theatre, was Pina Bausch’s favourite venue. She created the majority of her works for this stage. 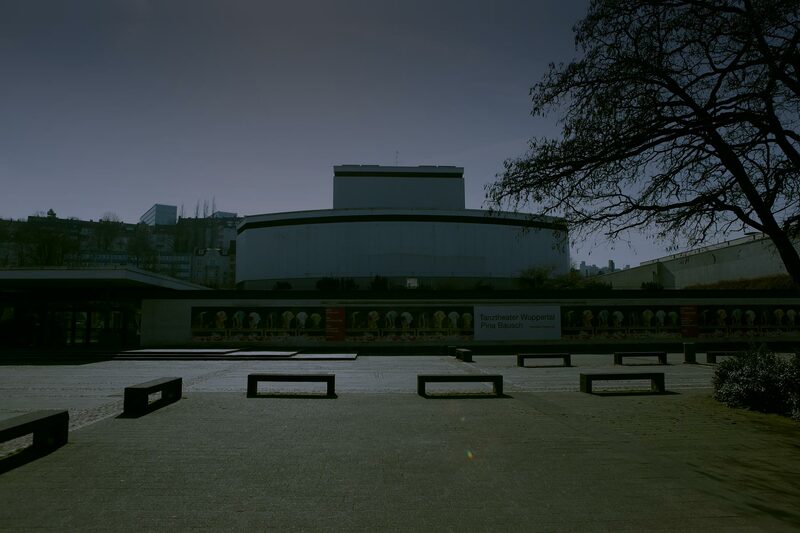 Now protected as a historic monument, yet still highly modern in feel, five decades after the building was first opened it has been offered a new future as part of the planned Pina Bausch Centre. On the basis of the plans for its use, Wuppertal council’s facilities management has created a project sketch for the architectural realisation of the idea.